Health and wellness have proven to be more than a fad or craze, it’s officially a lifestyle. 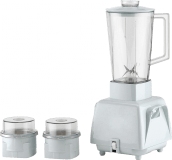 You can introduce a healthy lifestyle to your home with ease thanks to the Nexus range of blenders. 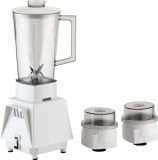 The choice of smoothies and juices you can prepare are as limitless as your imagination and your ingredients. 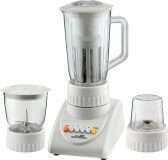 Explore and discover all the different tastes and health benefits of smoothies with our blenders.